No matter what aspect of theatre life you are interested in, you will find something among the historic material in ROH Collections. The material in our collections documents the range of activities that take place in the theatre as we know it today, and also covers the previous two theatres that have stood on the Covent Garden site. 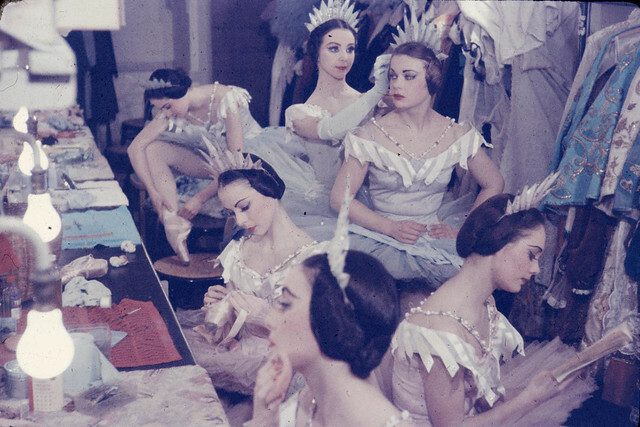 We also hold collections that relate to the lives and careers of individuals who have made a significant contribution to the Royal Opera House, such as Frederick Gye, Eva Turner, Frederick Ashton and Margot Fonteyn. ROH Collections have commissioned several collections in order to supplement and enhance the main collections, including oral histories of staff and artists and photographic collections. 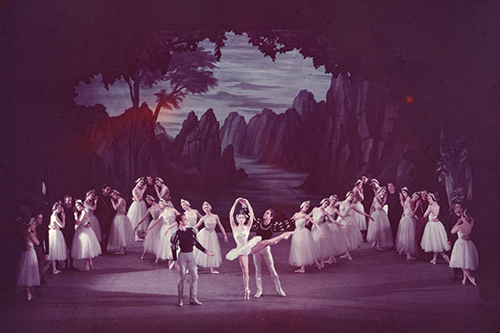 • Administrative records that document the Royal Opera House’s organizational history. • Audio and visual recordings that offer a behind-the-scenes look at the creation and performance of productions, as well as interviews and footage of the companies on tour. 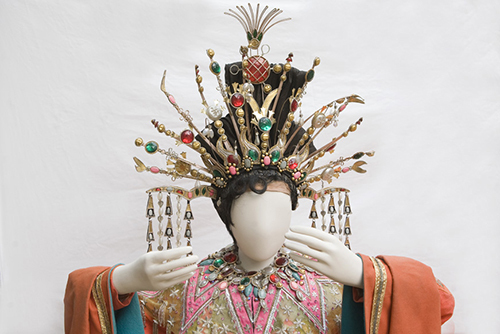 • The Costume Collection of more than six thousand items, including ballet and opera costumes, props, wigs and accessories – one of the most comprehensive in the UK. • Costume and set designs spanning the theatre’s history. • Photographs that document our performance history as well as the backstage workings of the theatre and its structural evolution over the past century. • Posters that demonstrate the dramatic changes in poster design over the years, from the early days of typography to the high quality images we see today. • Programmes and playbills, from the early playbills of the 18th century to our present-day red programmes. 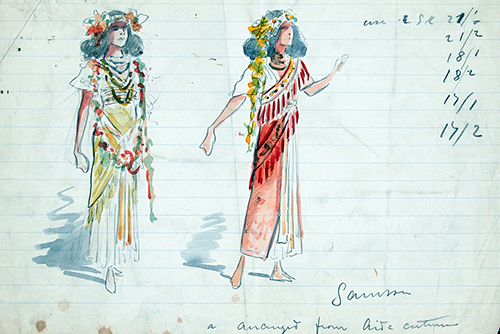 Search our catalogue for costumes, photographs and a wide range of other material. Our ongoing project aims to catalogue every Royal Opera House performance from 1732 to the present day. Our interactive highlights enable you to learn more about selected items from the Collections and the history of the Royal Opera House.